US$11,476 / £9,274 / € 10,724 per person if only 4 participants. 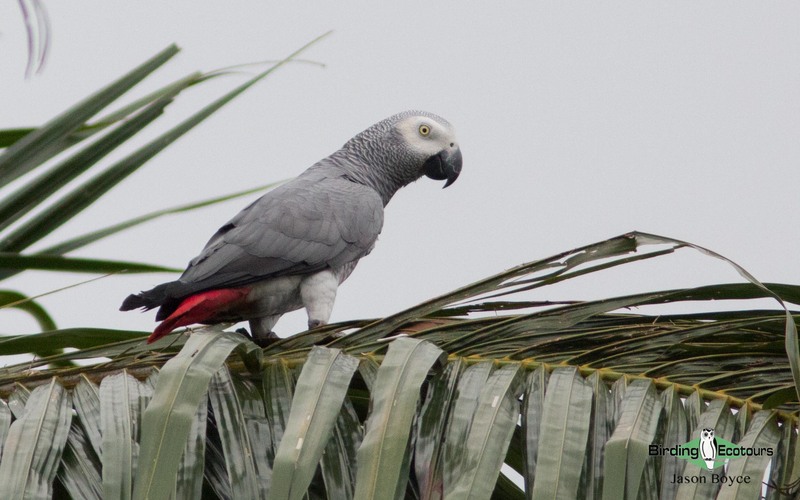 With towering peaks, rolling hills, dry Sahel habitat and primary forest, Cameroon is awash with some of Africa’s most sought-after regional endemics. 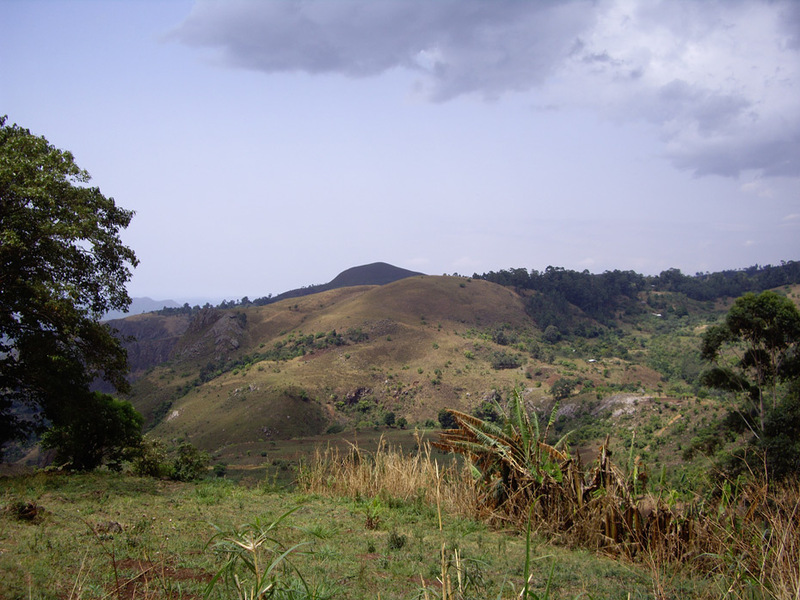 The Cameroon Highlands is one of Africa’s most endemic-rich areas, and we visit three of these amazing peaks, some still active volcanoes. Red-headed Picathartes, a skulking forest species with only one other member in its family, is endemic to this area’s lowland forest. This is one of the few places you can pick up all three species of African trogons. Bannerman’s Turaco, one of the most range-restricted turacos in Africa, can be found in the Bamenda Highlands. With Quail-Plover, Egyptian Plover, and Golden Nightjar, all possible in the dry north, there are opportunities to see a wide range of some of Africa’s most desired birds. 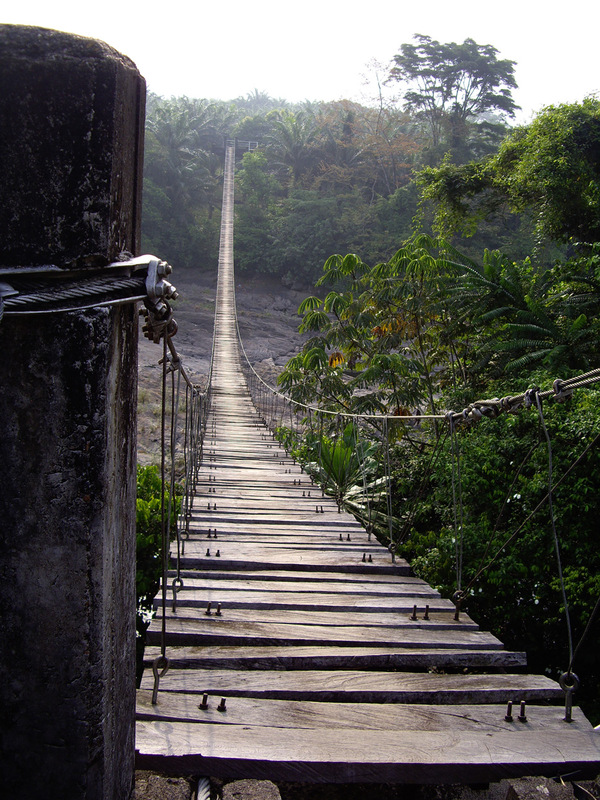 Cameroon is a third world country, and top accommodations are not always available; some accommodations are fairly basic. There are also a few nights of camping in Korup National Park. There is some hiking in the mountains and through the forest to our camp in Korup, but the birds we’ll see along the way are very rewarding. Arrival at the Douala International Airport, reception and transfer to your hotel. We’ll get dinner and brief you about the upcoming trip and then get rested up. 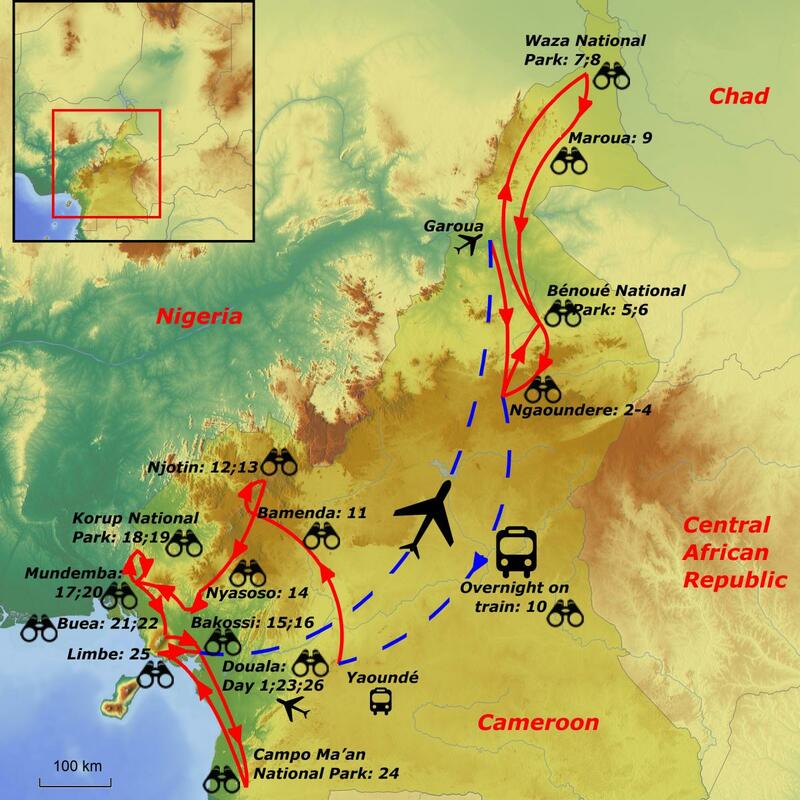 We’ll fly from Douala to Garoua and drive to Ngaoundaba Ranch for three nights. 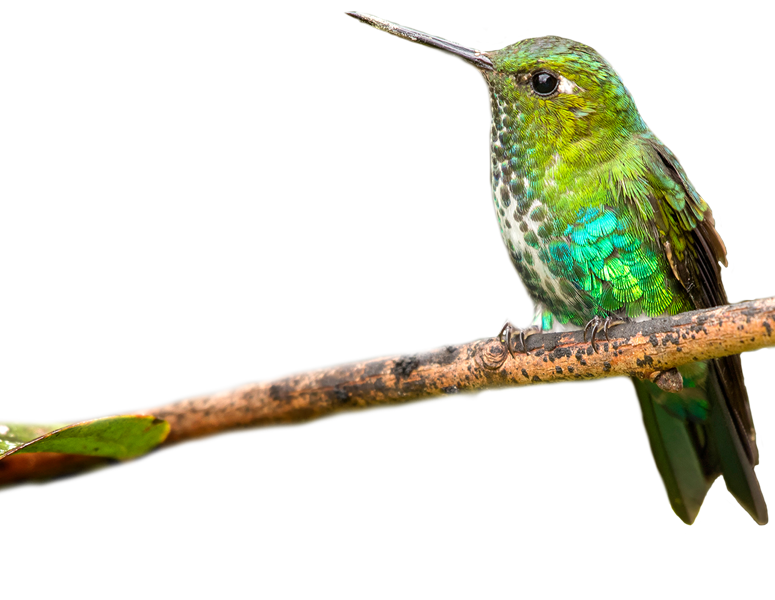 We’ll have a chance to do some birding around the lodge in the afternoon to look for the more common birds. The ranch is an old hunting lodge situated besides a dormant volcano overlooking a crater lake. We will bird in marsh land, open lake, woodland, and gallery forest. In all these habitats we hope to see Marsh Tchagra, Blue-breasted Kingfisher, Dybowski’s and Brown Twinspots, Schlegel’s Francolin, Brown-chested Lapwing, Western Violet-backed Sunbird, Black-capped Babbler, Ross’s Turaco, Grey-Winged Robin-Chat, Puvel’s Illadopsis, and many more. We drive to Bénoué National Park while birding in the savanna woodland along the way. We hope to see Lesser Blue-eared Starling, Senegal Parrot, Black-bellied Firefinch,and many others. At Bénoué our accommodations are enclosed by a Miombo-like forest. Here we will expect to see Adamawa Turtle Dove, White-Crested and Violet Turacos, Egyptian Plover, White-throated Francolin, Grasshopper Buzzard, Emin’s Shrike, and others. After early morning birding we will have breakfast and continue up north to Waza National Park, where we will spend two nights. On the way we hope to see Rock-loving Cisticola, White-crowned Cliff Chat, Red-tailed and Lavender Waxbills, Scissor-tailed Kite, and others. 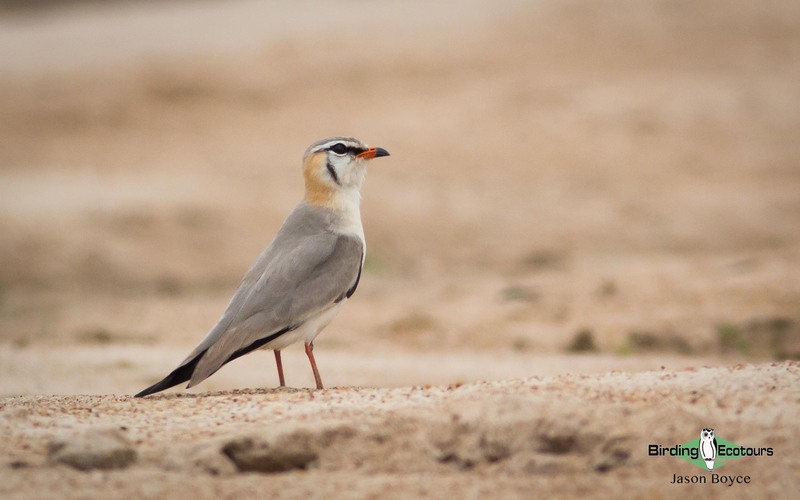 While in Waza National Park the possibilities are Chestnut-belliedand Four-banded Sandgrouse, Beaudouin’s Snake Eagle, Green Bee-eater, Black Scrub Robin, Vieillot’s Barbet, Black Crowned Crane, River Prinia, Sahel Paradise Whydah, and many more. A night drive may yield Northern White-faced Owl and Long-tailed and Standard-winged Nightjars, among others. In the afternoon of Day 9 we will drive to Maroua for the night. We’ll have an early breakfast and will depart from Maroua to Ngaoundere for an overnight train to Yaoundé, Cameroon’s capital. We’ll arrive in Yaoundé and continue to Bamenda. 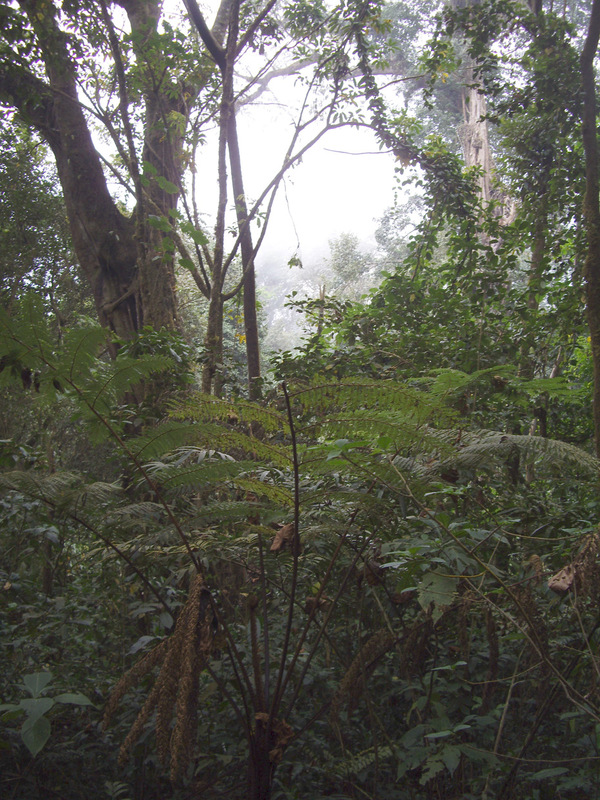 In the morning we’ll visit Mankon Sacred Forest to explore this small patch of protected land. 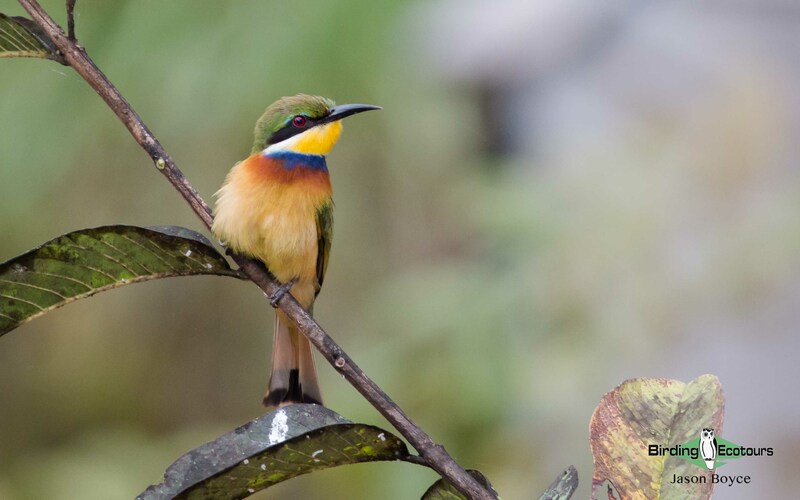 Here we have a chance for Grey-headed Broadbill, Black-billed Weaver, Grey-headed Oliveback, and Copper and Green-throated Sunbirds, as well as Tropical Boubou, Brown-crowned Tchagra, White-throated Bee-eater, Lühder’s Bushshrike,and Red-faced Cisticola. From here we’ll head north to the highlands, birding along the way near Lake Oku, where we have a chance for Bannerman’s Turaco, African Stonechat, Ruwenzori Hill Babbler, Grey Apalis, Little Grebe, Chubb’s Cisticola, Yellow-breasted Boubou, White-headed Wood Hoopoe, and Mountain Robin-Chat. Today we will hike Mount Oku. The trail here is steep but through some great forest. We’ll have another chance for the range-restricted Bannerman’s Weaver and Bannerman’s Turaco as well as for Black-capped Woodland Warbler, Northern Double-collared Sunbird, Black-collared Apalis, White-bellied Crested Flycatcher, Dusky and Yellow-footed Flycatchers, Bangwa Forest Warbler, Western and Cameroon Olive Bulbuls, plus many other highland birds. Today we drive to Lake Awing, where we’ll have a chance to bird for Banded Wattle-eye, Bamenda Apalis, both Bannerman’s Turaco and Bannerman’s Weaver, Bates’s Weaver, Oriole Finch, Bangwa Forest Warbler, Mountain Sooty Boubou, African Green Pigeon, Yellow Bishop, Pectoral-patch Cisticola, Thick-billed Seedeater, and more. 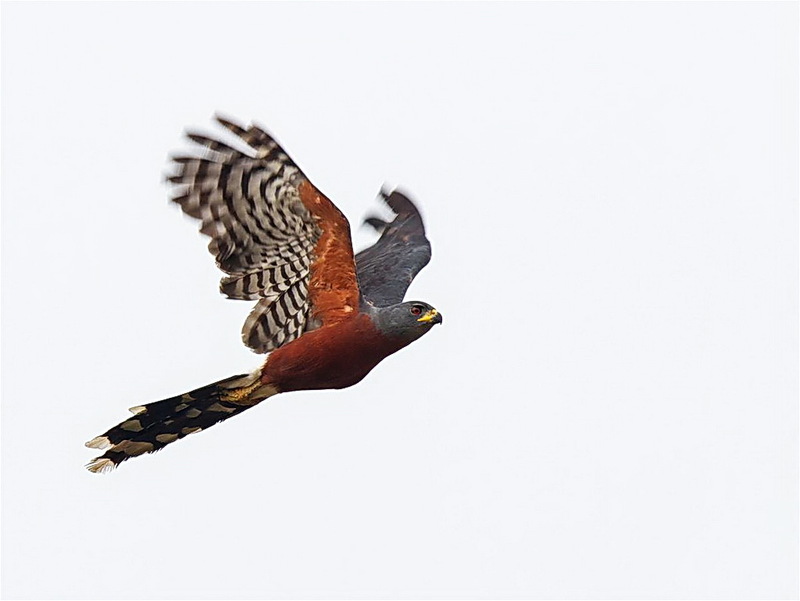 After lunch we’ll drive to Nyasoso; we will arrive in the afternoon and, if possible, will be able to do some evening birding at the foot of Mount Kupe. We’ll have two days here to explore Mt. Kupe and the Bakossi Mountains. 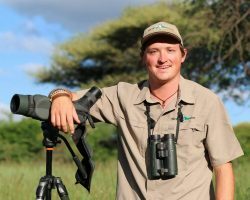 We are expecting to see Naked-faced Barbet, Spotted Greenbul, Chestnut Wattle-eye, Brown-crowned Eremomela, White-spotted Flufftail, African Emerald Cuckoo, Black-throated Apalis, African Harrier-Hawk, Red-eyed Puffback, Red-necked Buzzard, Mount Kupe Bushshrike, Purple-throated Cuckooshrike, Grey Parrot, Mountain Sooty Boubou, Grey-headed Broadbill, and many more. 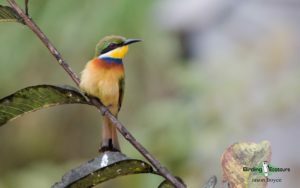 We start the drive to Korup National Park with some stops along the way in a number of forested areas, looking for Red-tailed Greenbul, Black Cuckoo, Olive-green Camaroptera, Lesser Bristlebill, Elliot’s Woodpecker, and Preuss’s Cliff Swallow. When we arrive in Mundemba at our accommodations we’ll have some time to relax in the evening. 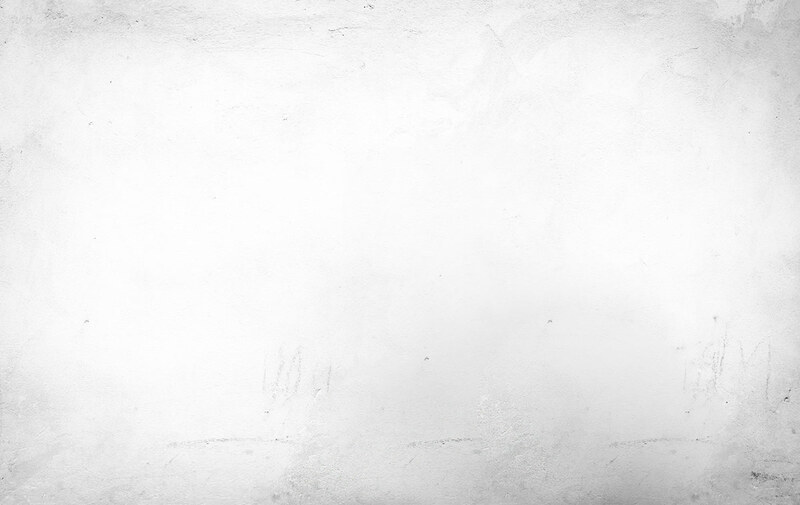 Bates’s Swift has been seen circling our inn, so we’ll need to keep an eye out for this infrequent species. We have to wake up early for breakfast, after which we start our hike to our camp in Korup National Park. We go birding at the Mana footbridge and continue hiking up to Rengo Camp through pristine lowland forest. We’ll break for lunch at the camp, and later in the afternoon we’ll visit the Picathartes Knoll, quietly searching for Grey-necked Rockfowl. Then we return to the camp for dinner and some night birding. We expect to see Green Hylia, Icterine Greenbul, Brown Illadopsis, Great Blue Turaco, Blue Cuckooshrike, Fire-crested Alethe, Black-capped Illadopsis, White-browed Forest Flycatcher, Bare-cheeked Trogon, Red-bellied Paradise Flycatcher, Western Oriole, Yellow-bellied Wattle-eye, Eastern Bearded Greenbul, Shining Drongo, Black-casqued Wattled Hornbill, Yellow-throated Tinkerbird, Fraser’s Rufous Thrush, and many more. The next day we go birding for the whole day in the park and visit the knoll again in the evening. Vermiculated Fishing Owl is often heard around the camp during the night, along with Chestnut-backed Owlet, Sandy Scops Owl, and African Wood Owl. Nkulengu Rail can be heard in the early morning, if we are lucky. 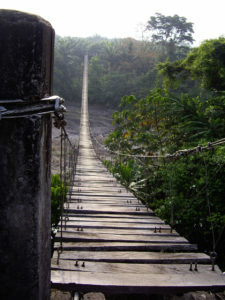 We’ll bird our way out of Korup National Park back to the footbridge, where we’ll arrive in the early afternoon. 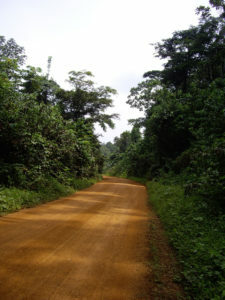 From here our vehicle will take us back to Mundemba. After some early birding around the inn we drive to Buea on the eastern slope of Mount Cameroon. 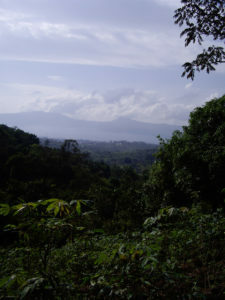 We will be birding on Mount Cameroon for the whole day. The trail is steep, but the birds are well worth the hike. 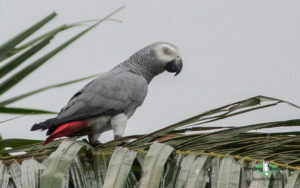 We’ll have a chance to see Yellow-billed Turaco, Shelley’s Oliveback, Mount Cameroon Speirops, Yellow-breasted Boubou, Mountain Sooty Boubou, Mountain Robin-Chat, Mountain Saw-wing, Grey-crowned Nigrita, Long-legged Pipit, Speckled Mousebird, Bar-tailed Trogon, Yellow-rumped Tinkerbird, African Hill Babbler, Brown-throated Wattle-eye, Green Longtail, and others. 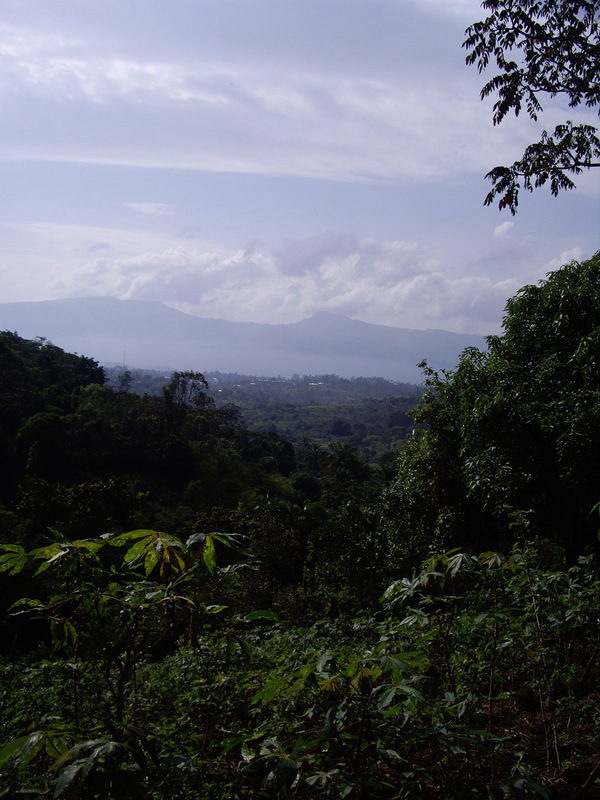 Today we’ll drive back to Douala, stopping along the way at Lake Barombi Mbo. We’ll have a chance to bird around the lake for Red-tailed Greenbul, Cassin’s Flycatcher, White-throated Apalis, Olive Sunbird, Green Hylia, Yellow-billed Barbet, Black-necked Weaver, and others. We’ll arrive late in the afternoon in Douala. This morning we begin the drive down to Campo Ma’an. 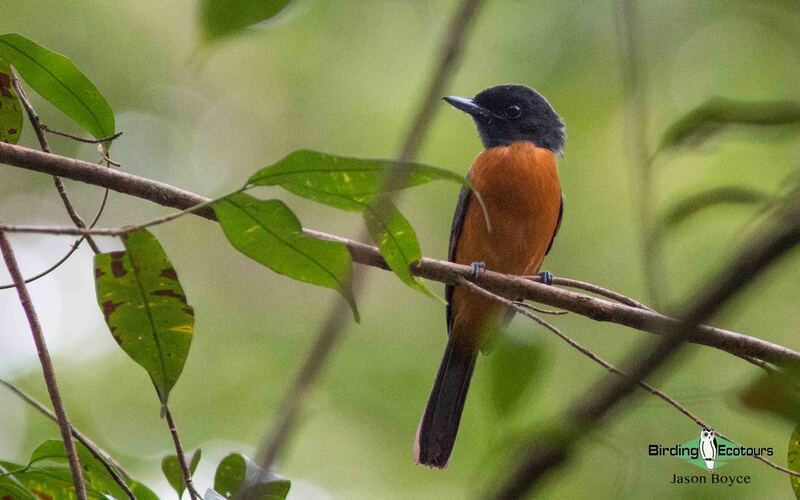 We’ll stop along the way near the Osa Wildlife Preserve to bird along the river for Yellow-billed Kite, African Skimmer, Grey Heron, Village Weaver, Red-tailed Greenbul, Little Greenbul, Lesser Bristlebill, Rufous-bellied Flycatcher, Chattering Cisticola, and more. We’ll continue down to Campo Ma’an for the night, arriving in time to check for Grey-necked Rockfowl at one of its usual haunts. We’ll start this morning birding along one of the roads that runs through the park. 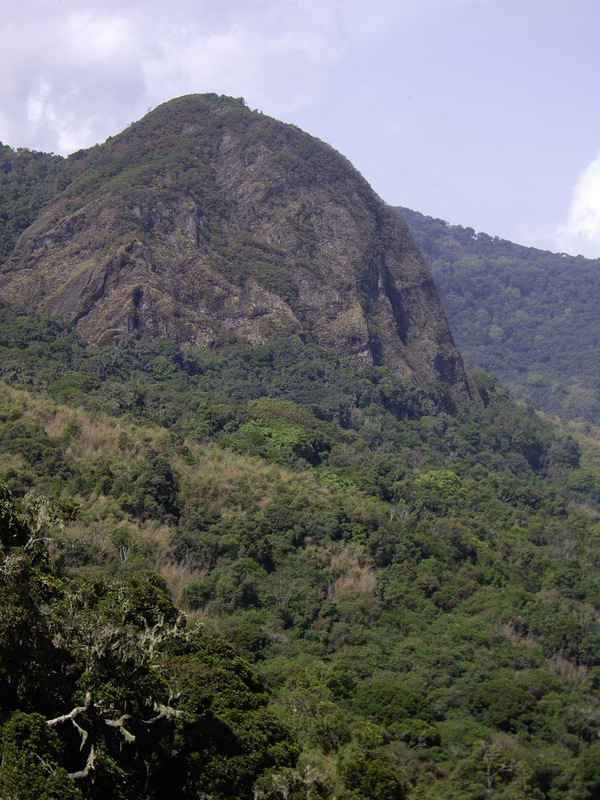 Here is a great place to check for Black-casqued Wattled, African Pied, and Piping Hornbills.  Also hoped for here are Spotted, Little, and Red-tailed Greenbuls, Blue-headed Wood and Tambourine Doves, Yellow-throated Tinkerbird, Grey-backed Camaroptera, and others. After lunch we’ll begin the drive back to Limbe for the night. 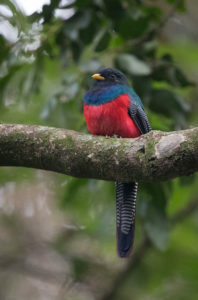 We’ll visit the Limbe Botanic Garden this morning in hopes of seeing Western Bluebill, Giant Kingfisher, Long-tailed Cormorant, Carmelite Sunbird, Reichenbach’s Sunbird, African Palm Swift, Yellow-fronted Canary, and others, before we drive to Douala to catch our evening flights home.